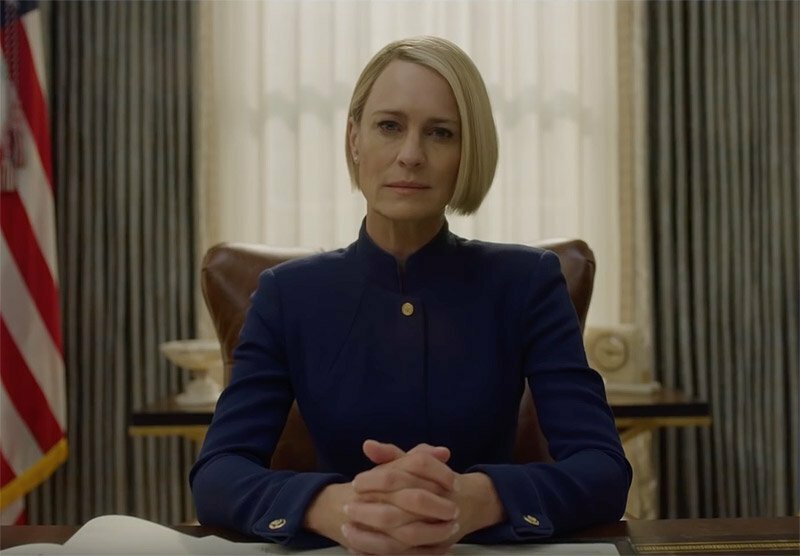 Netflix has released the official trailer for the upcoming sixth and final season of House of Cards, highlighting how the first female president will not go down without a fight. Check out House of Cards Season 6 trailer below! 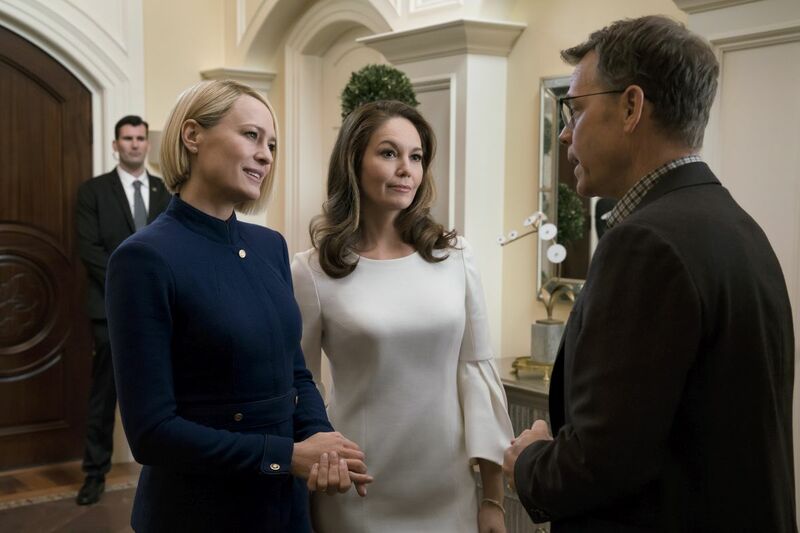 Golden Globe winner and Emmy Award nominee Robin Wright (Wonder Woman) returns as Claire Underwood, the President of the United States in the series. She’s joined by series newcomers and Academy Award nominees Diane Lane and Greg Kinnear as well as Cody Fern. The series also brings back Michael Kelly, Jayne Atkinson, Academy Award nominee Patricia Clarkson, Emmy Award Nominee Constance Zimmer, Derek Cecil, Campbell Scott and Boris McGiver in the sixth and final season. RELATED: The Official House of Cards Season 6 Teaser Trailer is Here! House of Cards executive producers are Melissa James Gibson, Frank Pugliese, Robin Wright, David Fincher, Joshua Donen, Dana Brunetti, Eric Roth, Michael Dobbs, and Andrew Davies. The series was created by Beau Willimon and is produced by Donen/Fincher/Roth, with MRC as the studio, for Netflix. Season 6 will premiere on November 2 on Netflix.